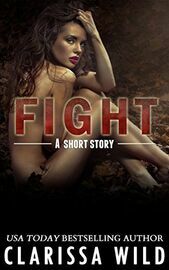 This is a FREE prequel to the Fierce Series, and it is a short story of 8500 words, or 24 pages. It can be read at any time: Before, in between, or after the books.Mocked. Scolded. Smeared. Betrayed.From an early age, shy nerd girl Autumn Blakewood didn't know how to fend for herself. Teased and bullied her whole life, she's withdrawing more and more. Not even her broken family can help her get through high school.Her only friends, Brody and Evie, are both social recluses too, and they seek comfort in each other's support. However, Autumn's friends can't always protect her from her malicious classmates who seem set on destroying what's left of her heart.When Autumn thinks her life can't get any worse, devastating news rips her family apart. It's up to her to pick up the pieces of her life and find a way to fix everything. Will she find the courage to fight? 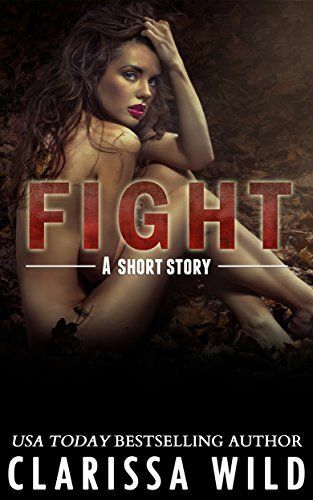 "I truly loved reading Autumn's story in FIGHT. I could really relate to how she was feeling while being bullied. My heart broke for her and I was transplanted back to my high school days.Clarissa really shows you what it feels like." -- Angela D.SERIES READING ORDER:1. FIGHT (#0.5, Fierce)2. FIERCE (#1, Fierce)3. FURY (#1.5, Fierce)4. FLAME (#2, Fierce) - coming May 8th, 2014!